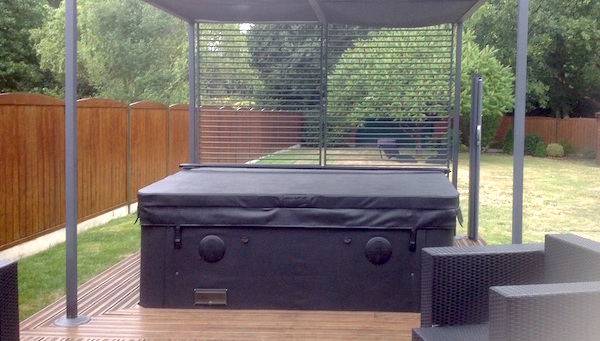 We don't just sell a great range of spa covers and spa accessories, we manufacture top quality, custom made Jacuzzi covers, spa covers and hot tub covers tailored for use anywhere in the UK or Europe. All you have to do is decide on your cover shape, tell us the measurements and the location of your spa and we'll custom-make your cover to order. 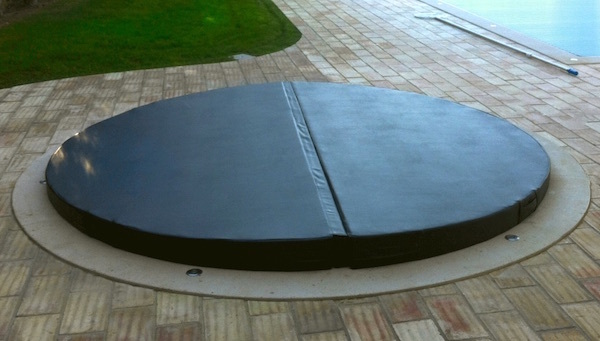 All our hot tub covers are manufactured to withstand the rigours of a wide range of European climates. 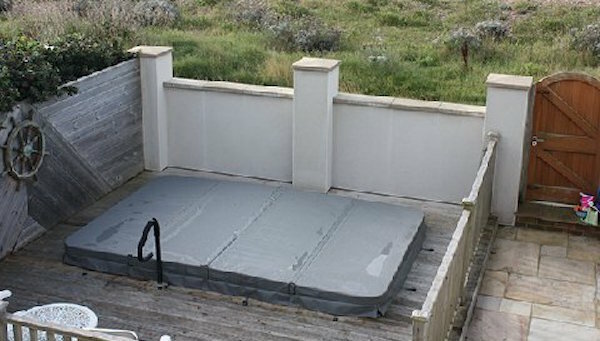 If your hot tub, spa or Jacuzzi is located in Spain, for instance, that means a cover best suited for the baking hot sun for months on end, while in Norway you'll need a cover to withstand the challenge of months of below freezing temperatures. While here in the UK, it's a bit of both! SpaMaster has many years’ experience supplying covers suited to such varied climates. We use the highest quality materials available in the industry in order to provide our customers with covers that don't just look superior but offer top-level performance to meet the climate challenges of their particular location, and at an affordable price too. We only use the finest marine-grade vinyl for our replacement hot tub covers, spa covers and Jacuzzi covers. Our covers come in a superb choice of colours and are sewn together using strong bonded polyester thread resistant to UV and mildew. To help retain that all-important heat in your tub, the insulation in our covers comes in a choice of depths and densities depending on your location and climate. Even our basic covers start with insulation at 1.5lb per square foot density, (that's 50% denser than the basic offered by some other manufacturers) and 4 inch thickness. Depending on your personal requirements, you can choose insulation up to our highest premium level of 6 inches thickness and 2lb per square foot density – great for those really cold environments such as Alpine ski resorts and invaluable for keeping the heat locked in. 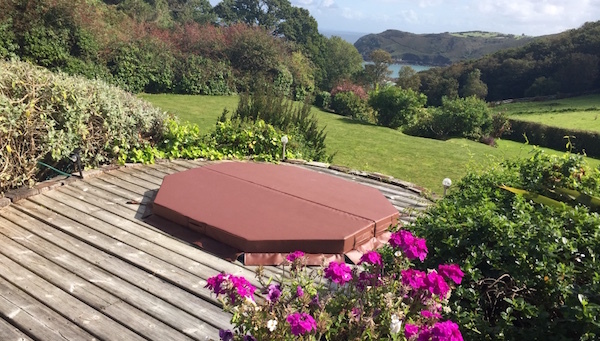 To complement the foam all our covers come with a hinge made of sturdy, rust-resistant galvanised steel – better than the cheaper and weaker aluminium supplied by some other manufacturers. This hinge incorporates a “C” channel the same depth as the foam to reinforce its strength. Last – but definitely not least - you can choose to cover your foam with a double vapour wrap, which help seal the core from water ingression by employing two plastic membranes, rather than just the standard single and thereby prolonging the life of your cover. When you invest in SpaMaster Jacuzzi, spa and hot tub covers, you are buying into top quality, British-manufactured products with many years of superb service and appearance and saving you from unnecessary expenditure on heating and maintenance costs. "I found dealing with Paul to be extremely helpful and informative. He guided me through the measuring process and other relevant matters to ensure I received the correct sized cover for the hot tub, which is one of the larger versions on the market. 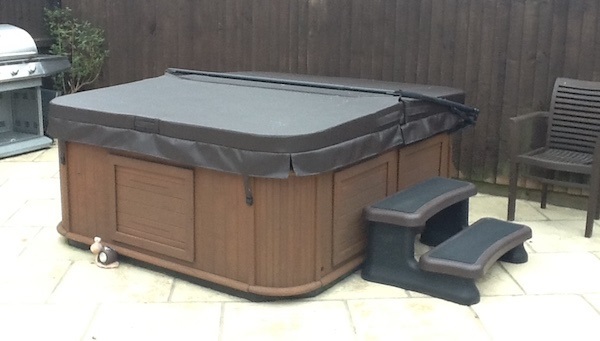 Pleased to say the access to the tub with the new cover and lifter mechanism is infinitely easier than the old version and has us using our tub more regularly than ever."